Aroeira’s second 18-hole golf course, Aroeira II was opened in April 2000. Its architect, Donald Steel, took care to comply with European Tour recommendations and designed a course with future Portuguese Opens in mind. Its 18 long greens wind round 5 lakes and the various tees for each hole mean it can be played by players of all levels. 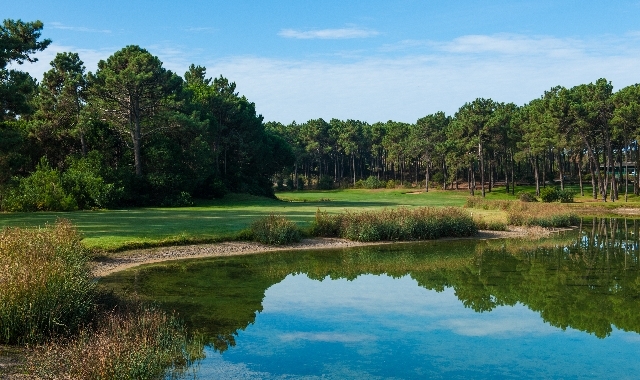 For a number of years it has hosted the Qualifying School of Ladies European Tour and several Portuguese Ladies Opens.